Preventive Maintenance will help your units last. HVAC units work year round to provide you and your home or business with comfort. As with any appliance, they require preventative maintenance to ensure maximum life span. In some cases, a unit without maintenance will keep on working, but not as it should. A unit that’s not performing at it’s best can cause a major increase in your electricity bill. 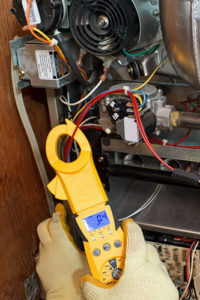 In other cases, a unit might fail completely, causing you to spend thousands of dollars replacing it. We have learned that these issues can be prevented simply by performing routine maintenance. 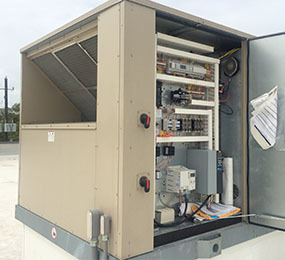 Things like replacing filters, lubricating mechanical components, cleaning the coils, and fixing electrical issues can help ensure a working unit for years to come. Let us prevent any headaches in the future by..